Ares 2.0p1 has been released! Hello everyone! Today AlexB has announced the release of Ares 2.0p1, which is the first patch to Ares 2.0, which according to him, fixes issues with Type Conversion feature that was implemented in 2.0, parsing issues with PrismForwarding=forward and EMPThreshold, as well as some saving game issues. Unbeknown to the public, back in mid-September Ares 2.0 has been released. Ares 2.0 enhances several existing features like waves, more spy effects, more fine-grained customization of several settings. 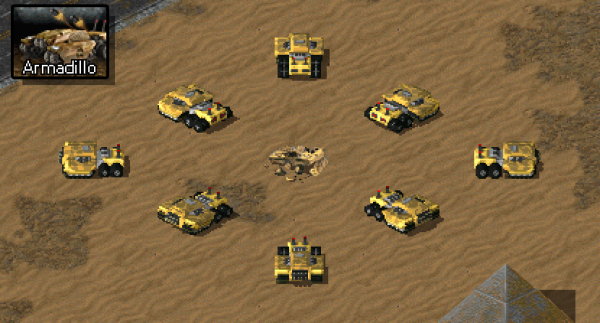 And behold, there's also Ares 2.0p1, which has been released recently to fix a few issues in Ares and the original game. 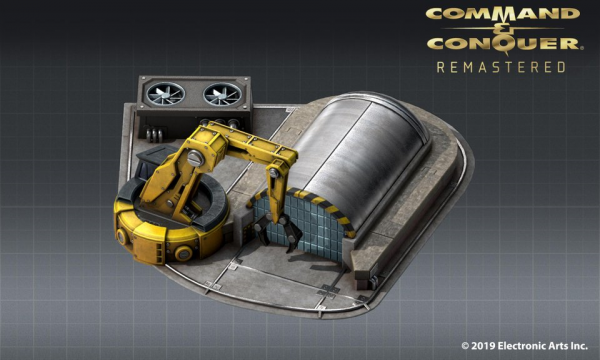 New Construction Options: C&C Remaster Art Preview! And that's where our zombie new post mode ends. 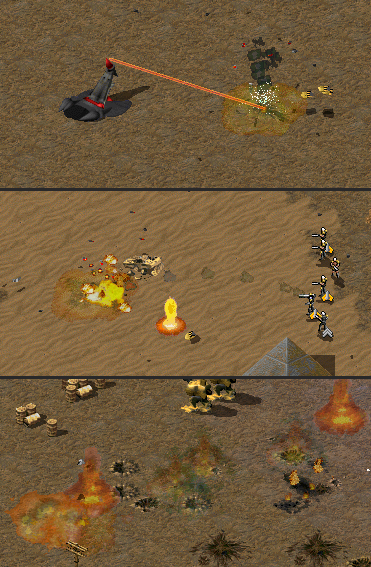 The latest remastered versions of Command & Conquer Tiberian Dawn and Red Alert 1 will use Petroglyph's Glyph engine for graphics and may use the original engine code possibily for some of the physics and AI code. 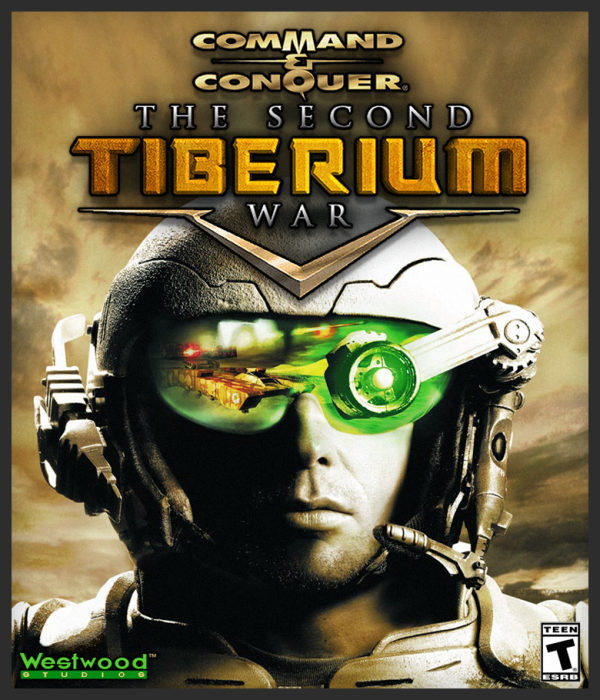 The last remaster of Command & Conquer Tiberian Dawn was made for Nintendo 64 in 1999 and it was already 3D. So, nothing new here. 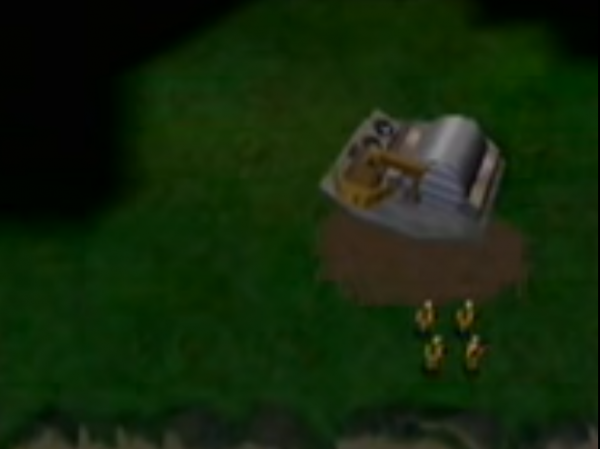 Construction Yard on Nintendo 64, as taken from a YouTube video. 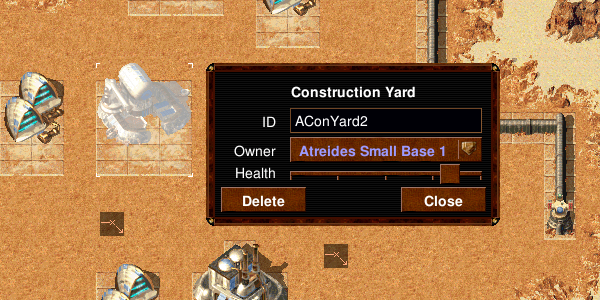 Construction Yard from FMVs, as taken from a YouTube video. And that's all for now. I hope we'll see more from it on the next E3 in june. 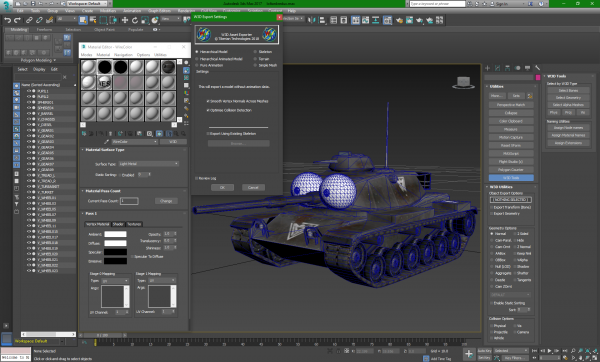 One of the things that were released in the first 3 months of this year and we've missed completely in PPM were the W3D Tools and the 3DS Max 2017 W3D Asset Exporter from Tiberium Technologies. And that's an important news, since you don't need to have a jurassic version of 3ds max or a GMAX from the Big Bang to make proper models for Renegade, Generals and even Battle for Middle Earth 1 and 2. Head to W3D Hub to download the latest version. And, for further information, check get in touch with our friends over W3D Hub. Hello everyone! If you've read yesterday's post, you must be aware by now that this was obviously an april's fools joke. We don't have a server code for the game and, even if we developed one, we wouldn't make it public. PPM is not part of the deep web, folks. We are indexed by search engines. We do follow rules and we do not condone illegal activities here under any circumstances. We are, however, leaving the Rivals Editing forums opened for a couple of days for those who are curious to learn more how does the game work. if we notice that there is no interest on the community's side (which is a natural tendency, since the game isn't really moddable in a positiive way), the forums will eventually disappear and all its posts will move to Other Games Modding. PPM is officially supporting C&C Rivals modding! Hello everyone! We'd like to apologize for the silence of 3 months. I believe some of you might have noticed that I've barely posted any news during this time here and I am not proud of it at all. But sometimes, great things demands greater sacrifices. 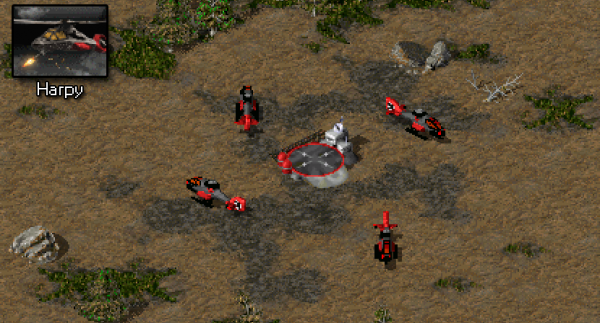 And, with the user of some hacking skills, we are glad to announce that we can now mod C&C: Rivals. Now, some of you must be wondering... how would that work if most of the game is processed on EA's end? Well... we had to mirror it on our own side, understand the mechanics and write our own server. And that's what we are going to share with you in the next hours! With the PPM Rivals server, you'll be able to host your own lunatic version of the game and play it as you desire. 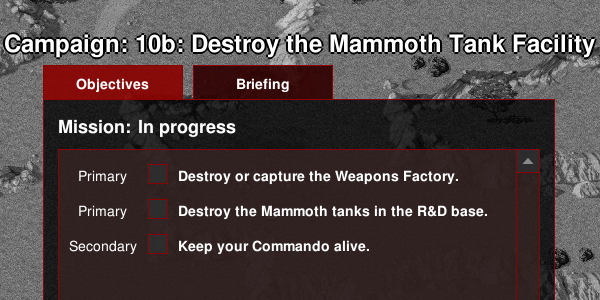 Bring the units that you want, customize their costs, firepower, hit points, etc... and you can also play with the whole monetization of the game and create new maps. There are, however, many limitations, including new factions, map sizes and among other design choices of the Rivals developers. And, to get things started, we have created forums where you'll be able to discuss and get your modding issues sorted, since I do not expect official support into that. In fact, the least the "official support", the better in this case. 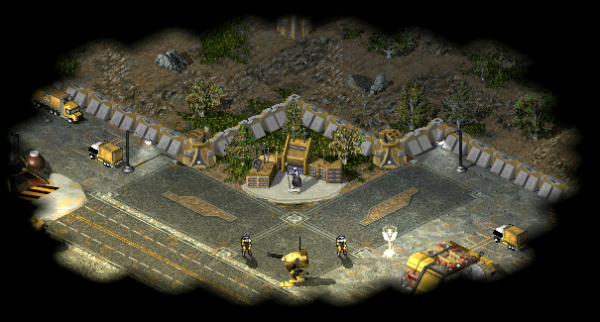 We are pleased to announce OpenRA Release 20190314, which brings changes developed between August 2018 and January 2019 and polished with the help of player feedback across three playtests during the last 10 weeks. There are a lot more minor changes and bugfixes, so take a look at the full changelog if you want to unwrap all of the details. 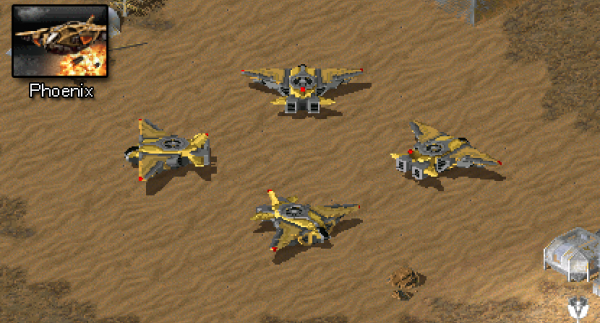 Grab the installer now for your operating system from OpenRA's download page! 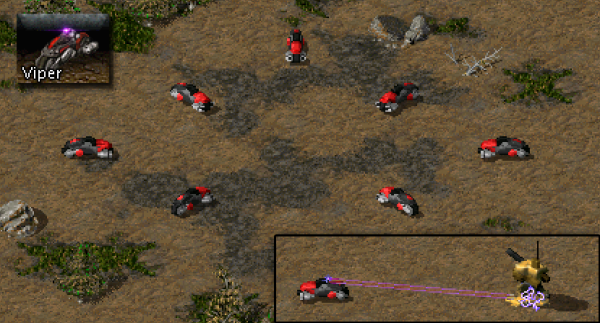 The OpenRA devs are today pushing a new build that addresses a number of issues discovered in playtest-20190209. They expect this to be their final release candidate, which will be repackaged as a new release before the end of March if no further regressions are found. Head on over to the download page to grab the new playtest, and prepare for battle!